Whether your driveway/parking lot is newly built or an overlay on top of an old driveway/parking lot, it’s probably 1 1/2 to 3 inches of hot mix asphalt. 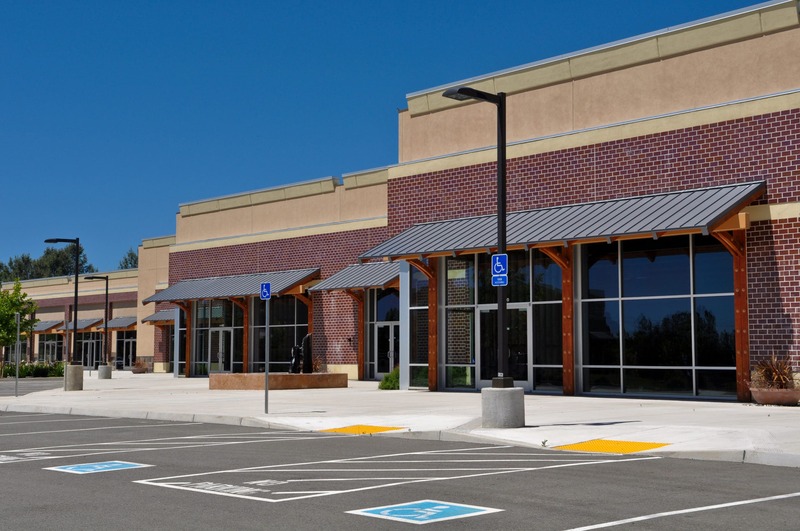 The asphalt concrete contains aggregate (stone), asphalt (often referred to as “tar”), and a variety of additives designed to make it last longer. 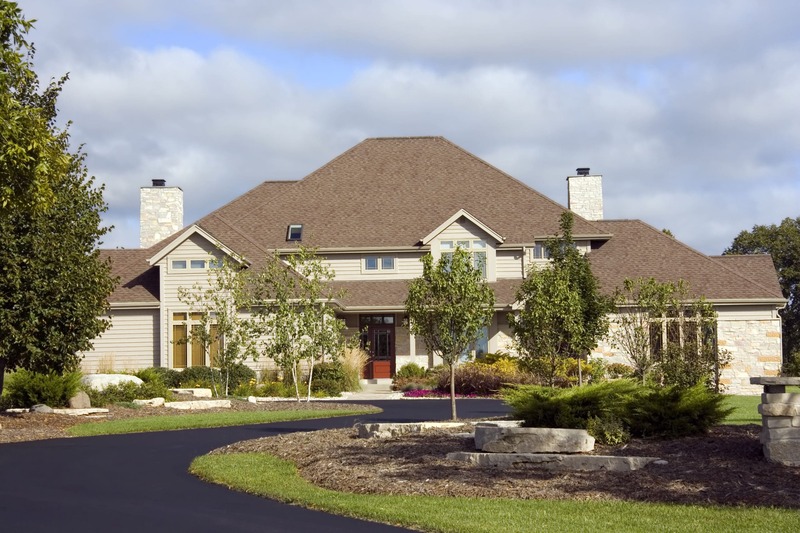 A properly constructed and properly maintained asphalt driveway/parking lot can last many years, so it’s well worth your while to follow these tips. They’ll help you get the greatest return on your pavement investment. Sometimes a newly built driveway/parking lot will be one or more inches higher than the adjacent lawn. As you drive back and forth, you put pressure horizontally as well as vertically on the pavement. Because this higher driveway/parking lot edge is unsupported, it will eventually crack, causing your driveway/parking lot to prematurely deteriorate. You can eliminate this problem by filling dirt in along the unsupported areas. Place the dirt and then tamp it down. This will support the driveway/ parking lot edge, offering resistance to horizontal pressures of your car. 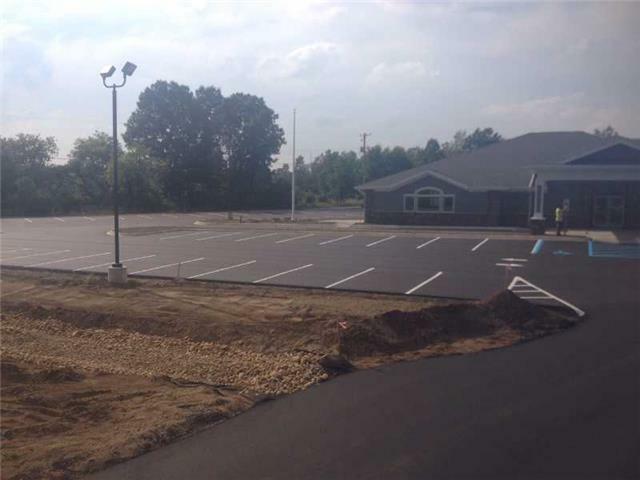 Depending on the temperature and the humidity of the air, your new driveway/parking lot should be allowed to cure 48 to 72 hours. Keeping people, cars, bikes, etc. off it during that time is important. Parking your car in the same spot all the time. Parking motorcycles and bicycles on the driveway (kickstands can penetrate the surface). Sitting in lawn chairs on pavement. Wearing high-heeled shoes on pavement. Parking a trailer or boat on the pavement without putting a piece of plywood beneath each wheel and the trailer hitch to diffuse the weight. The same holds true when using a car jack. 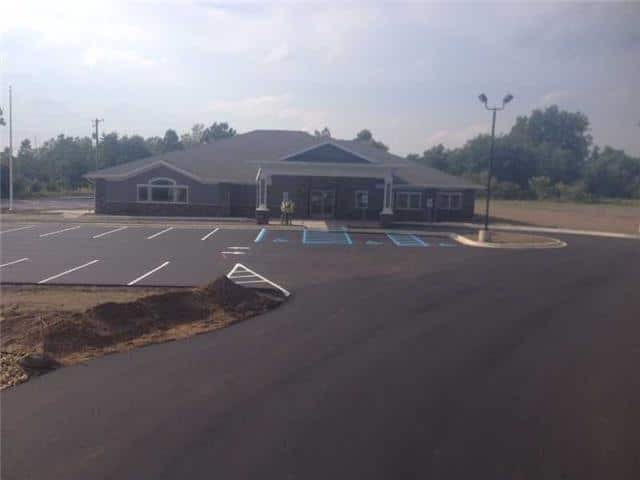 Over time your new driveway/parking lot will become less “tender”,but it will always remain flexible.